McCully makes no bones about the fact that consumer demand has been largely responsible for the growth the brand has seen. 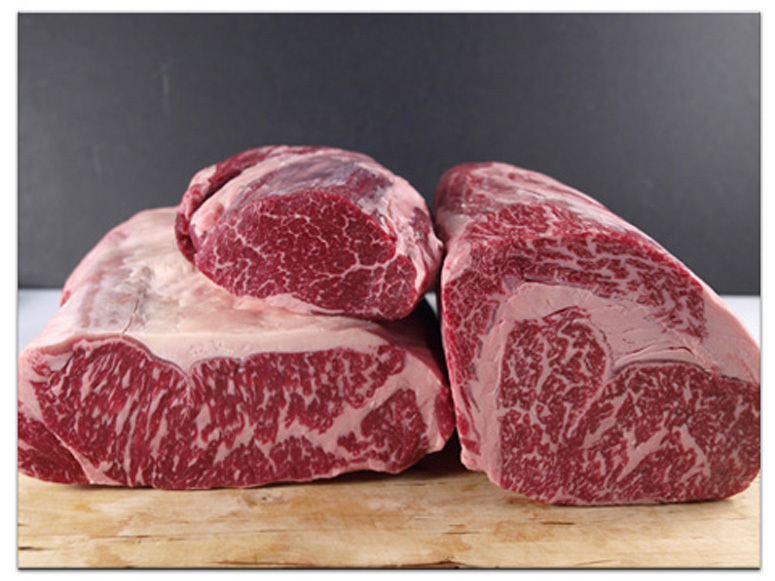 That demand for high-quality beef and producers’ intentional focus on improving their product, specifically marbling, has led to a remarkable shift in the overall quality of the beef that is available in today’s marketplace - with more premium grade and prime cuts available than ever before. McCully says in just the last two years, more cattle are graded high choice and prime and qualifying for the CAB brand than there are cattle being stamped USDA Select. Listen to McCully and Hays discuss the trajectory of the beef industry’s success in recent years, on today’s Beef Buzz.